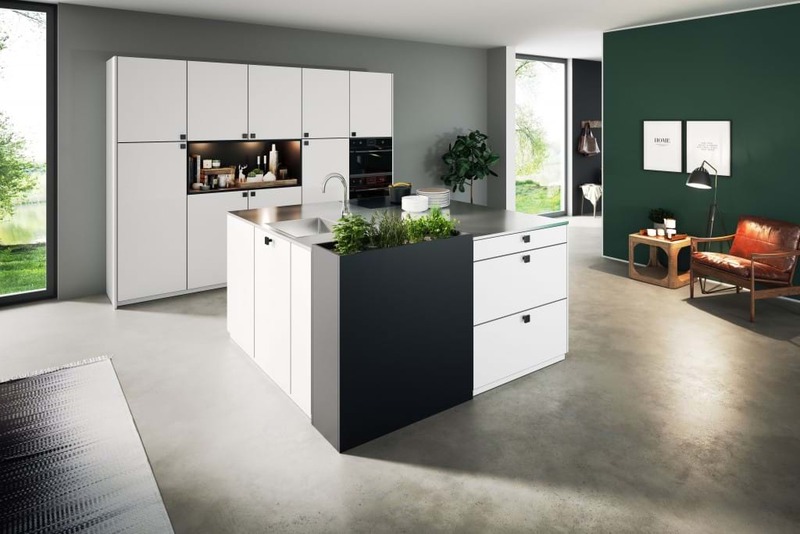 Fusing innovative quality, sophisticated design and state of the art technique, this renowned German manufacturer offers a fantastic choice of high quality finishes. 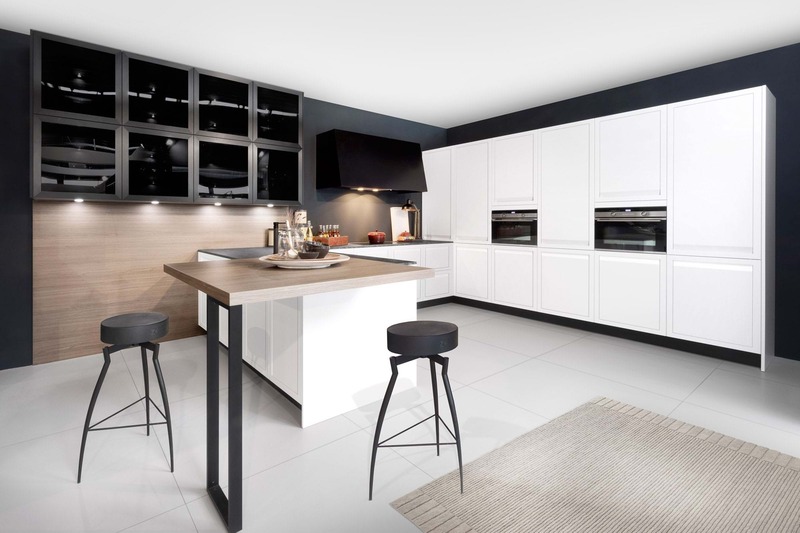 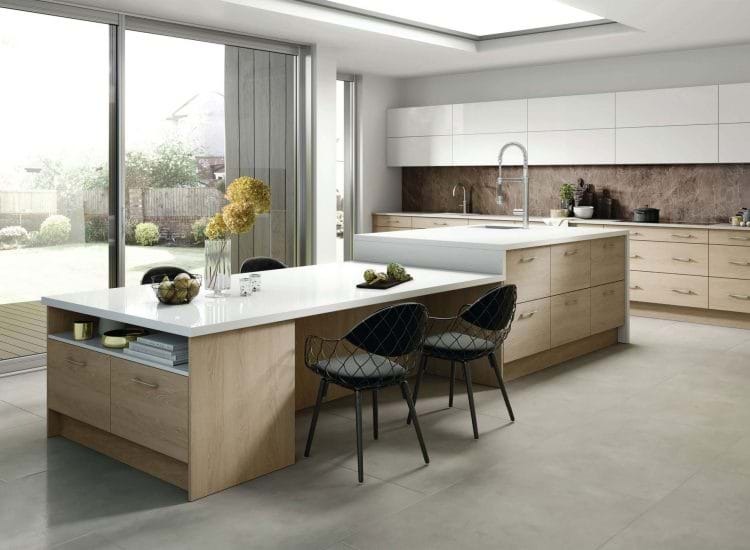 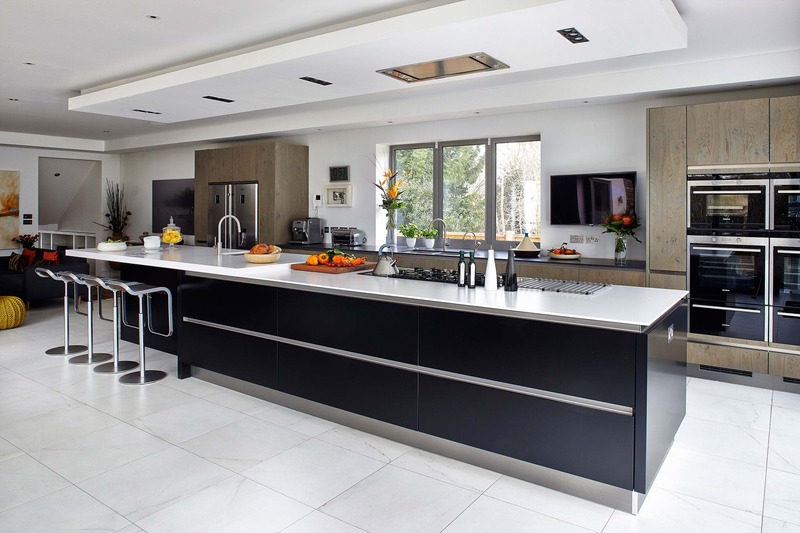 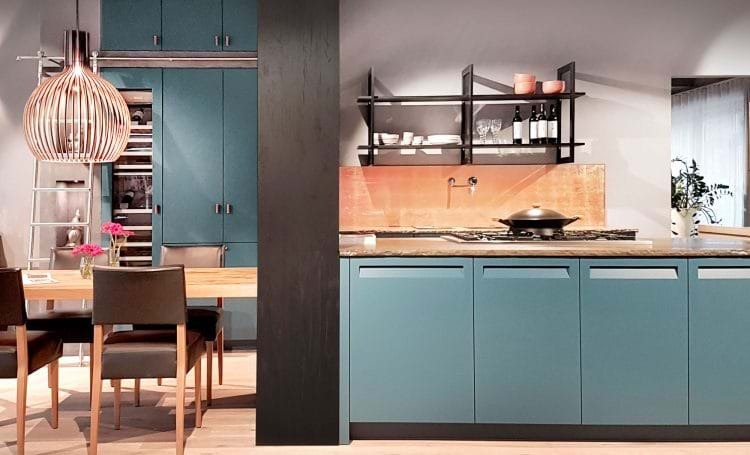 Rotpunkt design and craft kitchens with specialised manufacturing processes, including their handleless ranges made to a high specification with the latest technology. 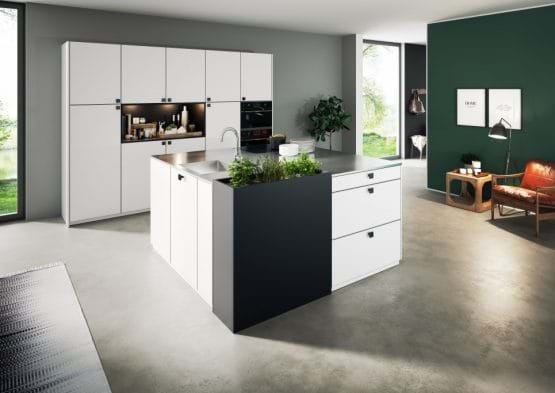 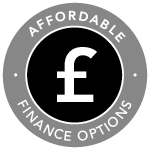 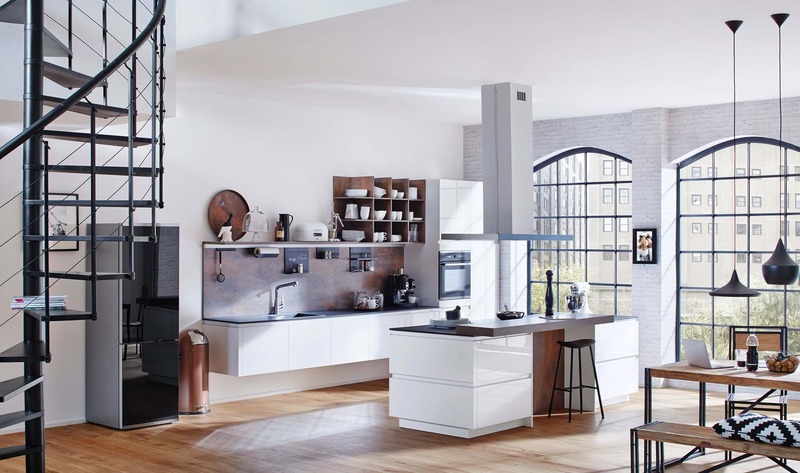 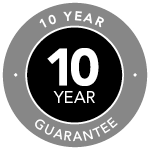 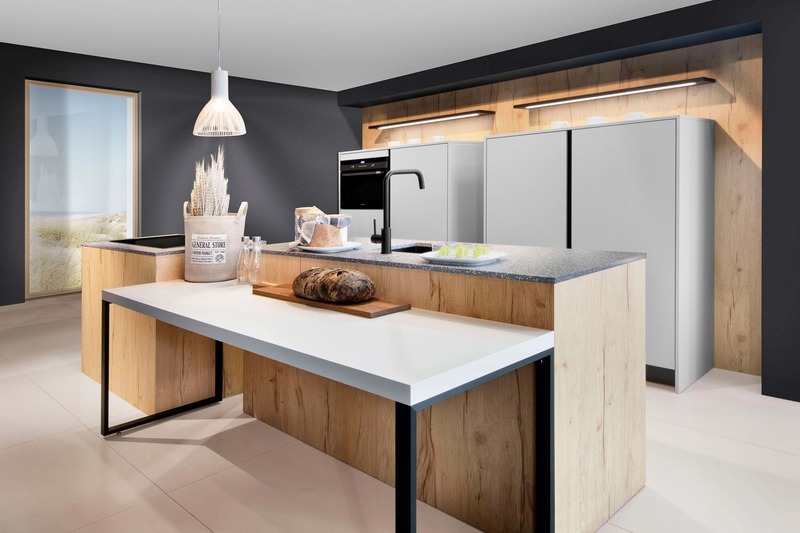 WHY CHOOSE A ROTPUNKT KITCHEN? 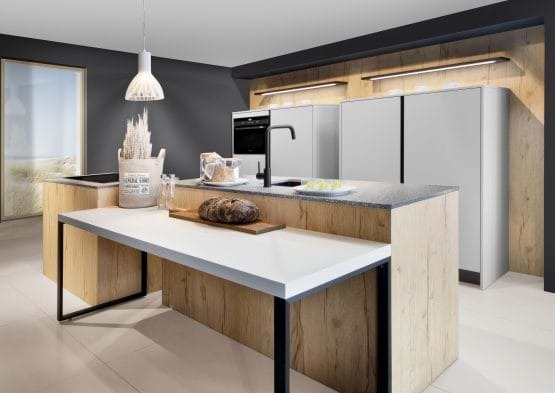 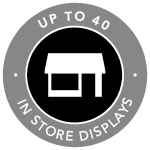 Cabinets are created with Bioboard which uses corn and other fast growing renewable material for a 30% weight reduction without compromising quality and stability. 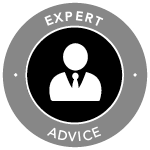 It is the best option for both ecology and economy. 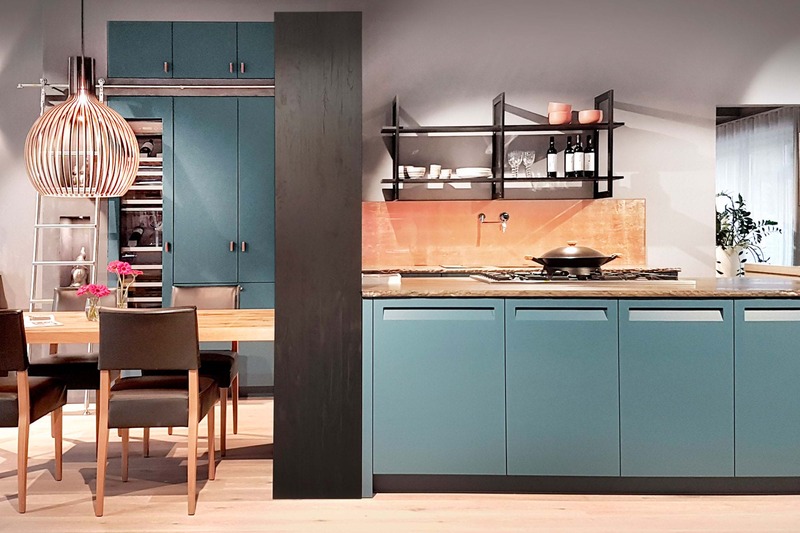 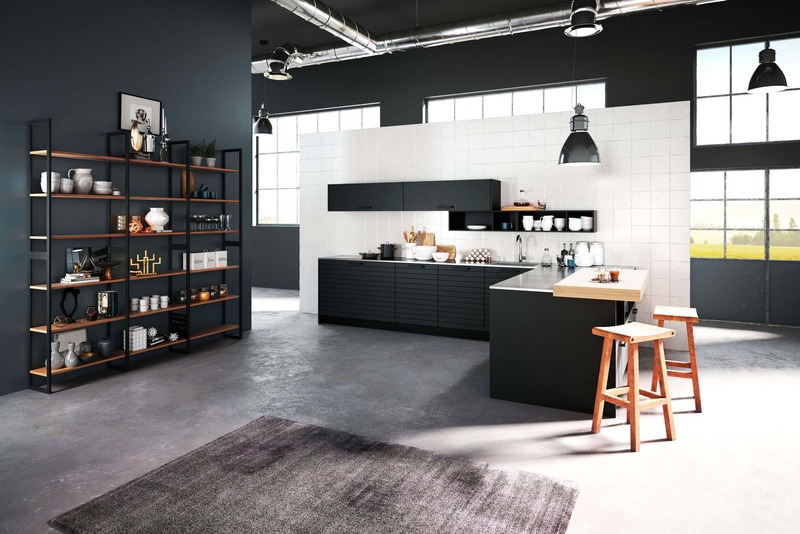 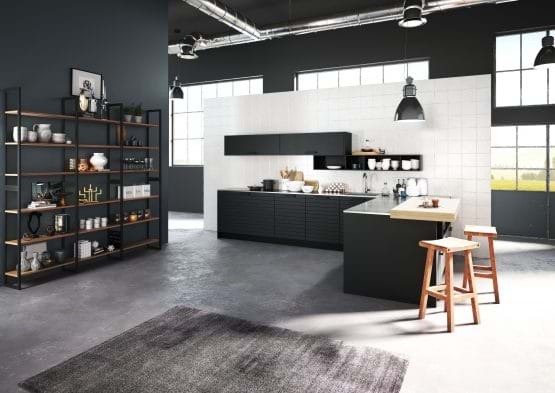 Discover more about the Rotpunkt kitchen collection by downloading a brochure or arranging a free design consultation today.